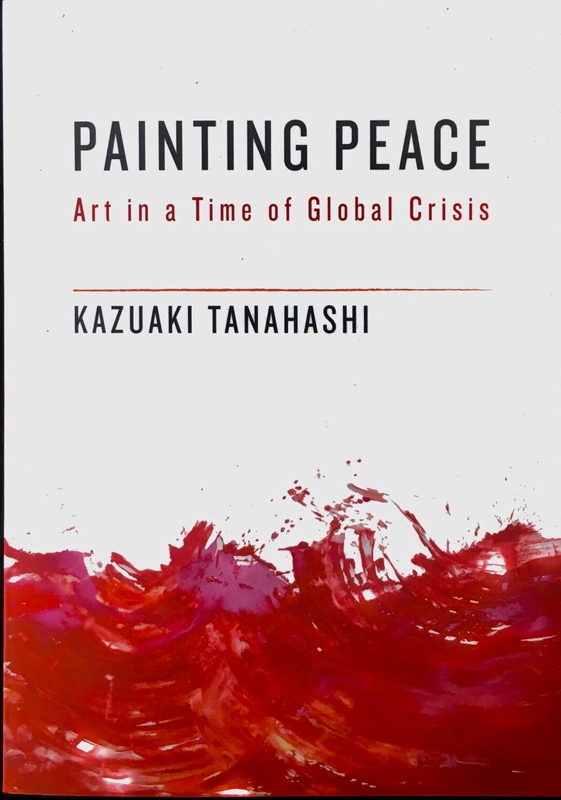 Kazuaki Tanahashi kindly sent me his latest book from Shambhala Press: a retrospective review of his paintings accompanied by stories that invite the reader to become better acquainted with the good life of this wandering Berkeley-based artivist (activist artist). 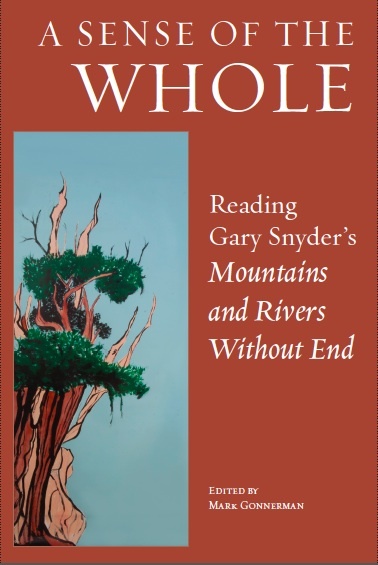 Kaz’s book contains a chapter about his painting, Bristle Cone Pine, two scrolls that played a key role in our Mountains & Rivers Workshop. The PDF via the link below contains the Table of Contents and the “Bristlecone Pine” chapter (pp. 192–97). I’m enjoying the practice of perusing one chapter from Painting Peace each day.